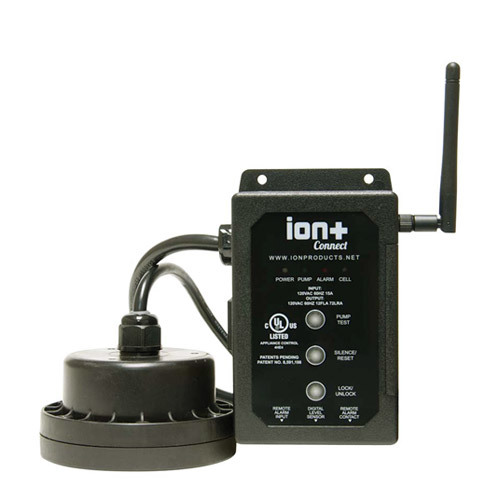 If you are in search of sump pump monitoring accessories, the Ion+ Connect is your answer. It measures various sump pit happenings and keeps homeowners up to date via on-demand text message status updates. The Ion+ Connect can be programmed to automatically send notification alerts when specific critical circumstances take place, such as high water level within the sump pit, pump failure or the loss of power. The Ion+ Connect uses cellular technology as opposed to WiFi, and is equipped with its own internal battery so that it continues to function and communicate even when power is loss. For homeowners who constantly worry about the threat of their basement flooding every time it rains, the Ion+ Connect helps minimize such fears by allowing homeowners to always keep tabs with their sump pump and sump pit. Located in an area with a poor cellular signal? No problem! 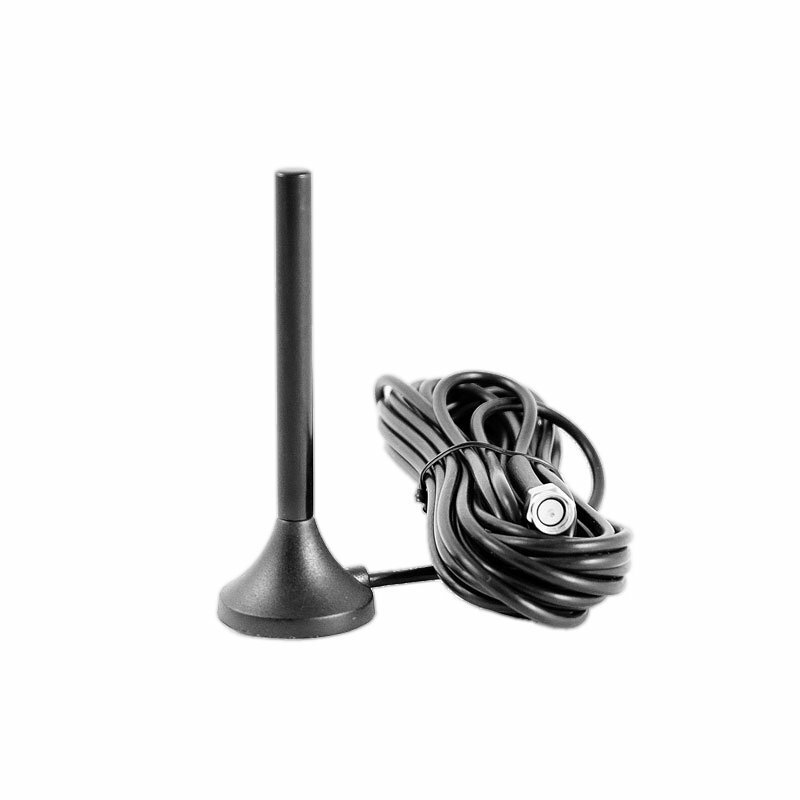 The Ion+ Connect’s Antenna Extension provides a boost to cellular signal and ensures that your Ion+ Connect device truly stays connected. Our sump pump monitoring special close-out sale is in full effect! While supplies last, when you purchase an Ion+ Connect Gen1, you will automatically receive a free upgrade to the Ion+ Connect Gen2 in Spring, 2019!